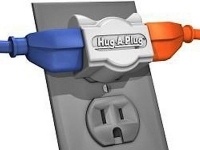 Used To Save Space on Cluttered Power Strips. 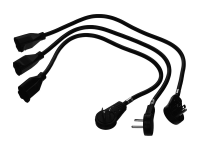 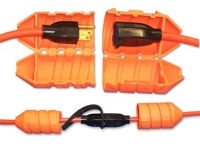 Keep Your Extension Cords Plugged & Protected While Using Outdoors. 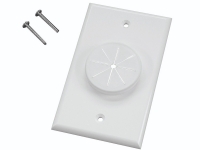 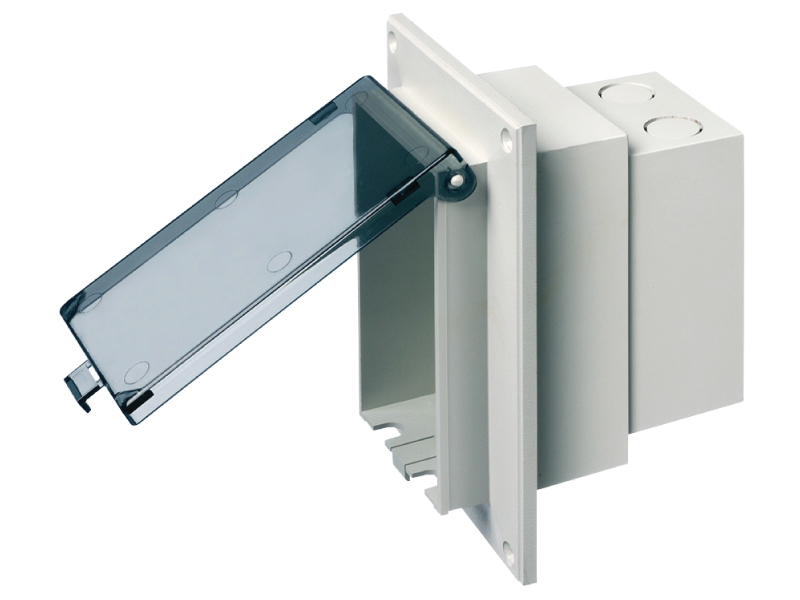 Large variety of pass-through wall plates to chose from.